Regina, SK – In light of the legalization of marijuana in Canada, employers across Canada are working to get ahead of this legislative change that could impact their workplaces. Workers and employers want to know what they can and can’t do when it comes to legalization. 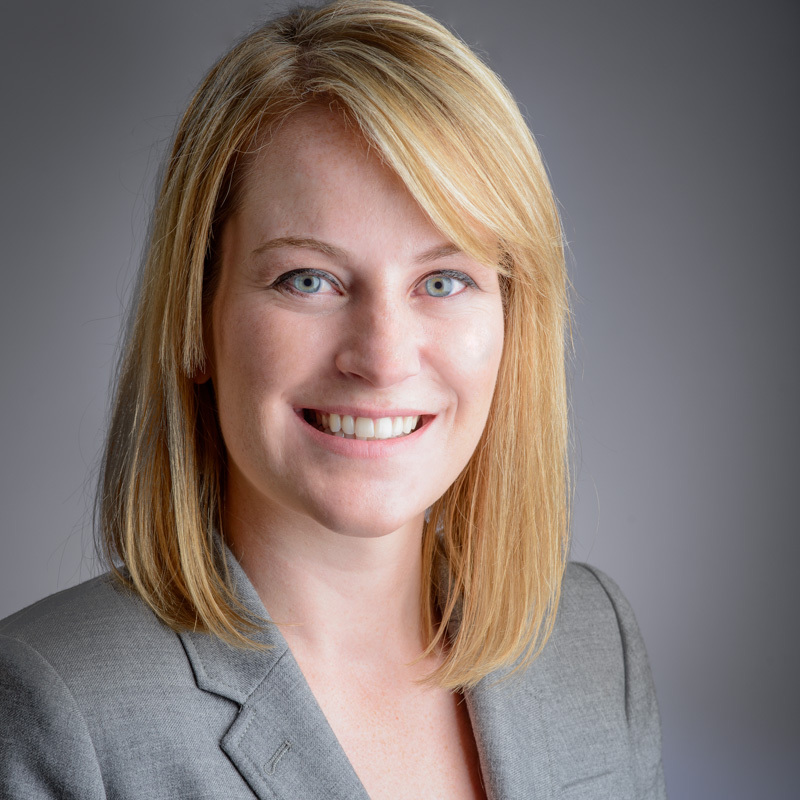 Safety is of critical concern, which is why the Saskatchewan Workers’ Compensation Board (WCB) is bringing Regina lawyer Jana Linner with MLT Aikins LLP to speak at the WCB’s annual Compensation Institute, March 19-20. Jana is a leading authority on marijuana legalization and she will offer advice on what needs to happen in the workplace. Jana can speak to employer and worker responsibilities related to the workplace in Saskatchewan when marijuana is legalized under the Criminal Code in Canada, including impairment, testing and searches. The provinces will set per se levels related to impairment. Jana can also speak about legislation introducing legalized marijuana. Jana Linner focuses on labour and employment and human rights law. She advises employers on a variety of labour and employment issues, providing services related to collective agreement interpretation, labour relations, workplace policies, discipline and discharge, and employment contracts. She also has experience with companies in heavy manufacturing and mining industries. She acts for both unionized and non-unionized employers. Jana has represented clients at the Saskatchewan Court of Appeal, the Saskatchewan Court of Queen’s Bench, the Saskatchewan Provincial Court, the Saskatchewan Labour Relations Board and various administrative boards and tribunals. She clerked with the Saskatchewan Court of Queen’s Bench. Compensation Institute is an annual event hosted for more than 20 years to learn from and educate Saskatchewan employers on the province’s compensation system.